OVER $50,000 PRICE REDUCTION! Make Us an Offer! 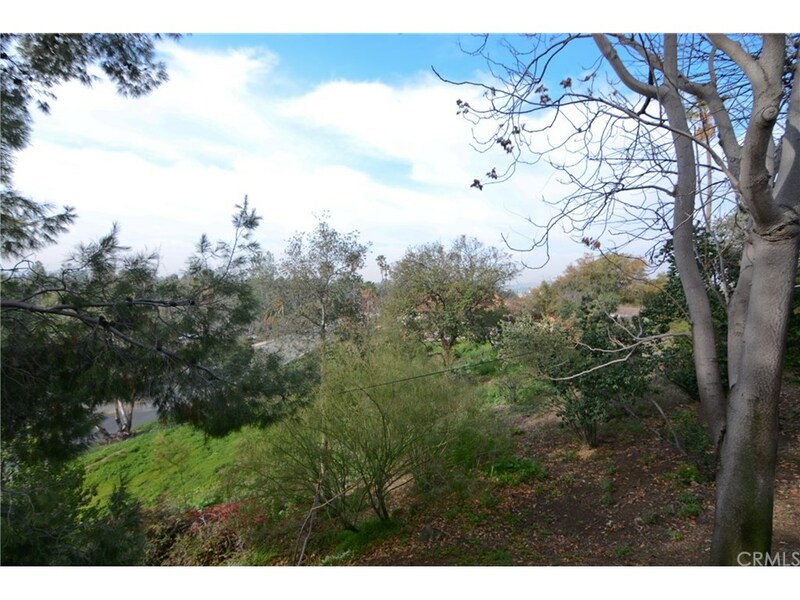 Lots of privacy, Sitting atop a hill in San Dimas a SINGLE LEVEL HOME with wonderful views. Featuring updated Kitchen with Granite counters, recessed lights and Bosch Dishwasher adjoining family room all with beautiful slate floors. Step into the Formal Dining Room and Living Room with Lovely Bamboo Flooring and Wonderful Stone Fireplace & Vaulted Ceilings. Master Bedrooms has dual closets and 3/4 bath. Interior is complete with 2 additional bedrooms and a Full Bath. Home has 3 ceiling fans, upgraded central air and heat system along with oversized 2 car garage and TILE ROOF. Hillside is equipped with a drip system and sprinklers.